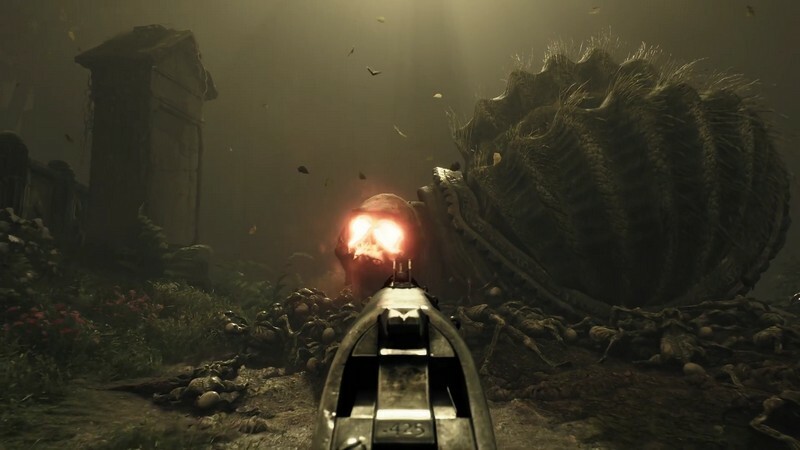 Witchfire is an upcoming dark fantasy themed first-person shooter developed by The Astronauts for PC and is intended for release on Steam. 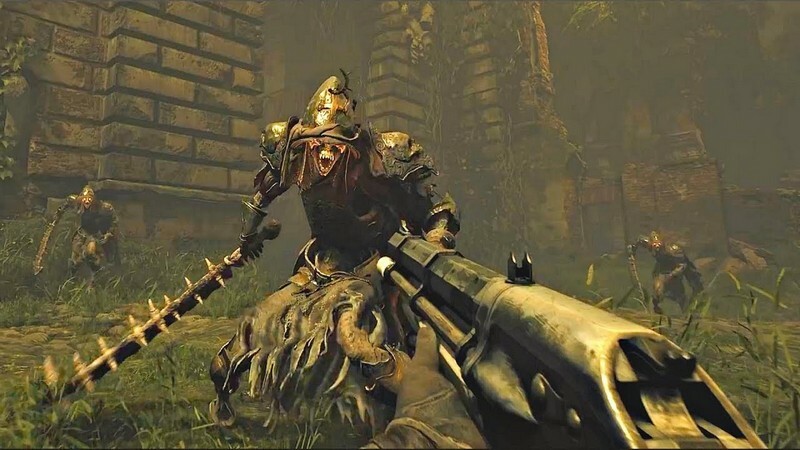 Witchfire plunges players into a dark, gritty world filled with evil monsters running rampant that want nothing more than to end your life. Very little is known about the game at the moment, so we can only wait in anticipation for what is to come. 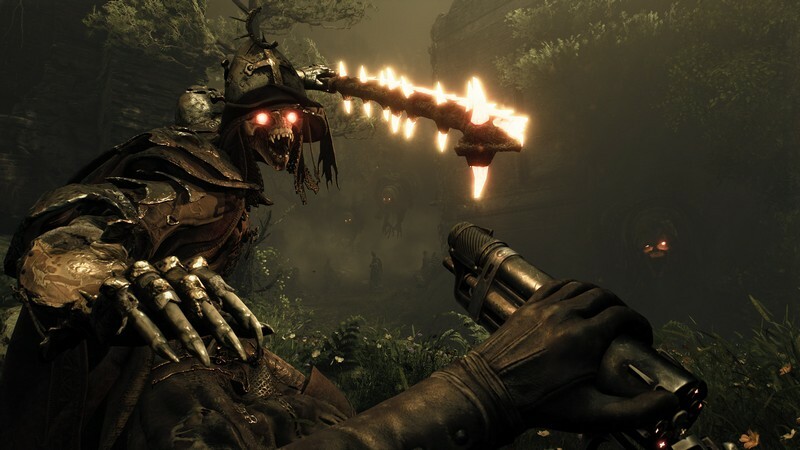 Coming from a studio that has shown its focus on innovation in prior successful titles we can certainly expect to find some fresh, exciting gameplay features in Witchfire! 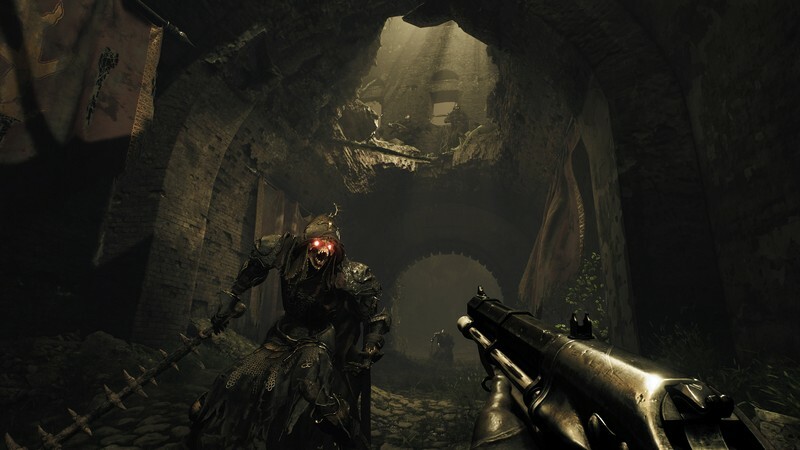 Dark Environment: Witchfire is very dimly lit, leading to all sorts of intense encounters with your enemies. The environment was even constructed using photogrammetry tech, making it as realistic as possible. Creatures: Creatures of all shapes and sizes would love nothing more than to end your life. 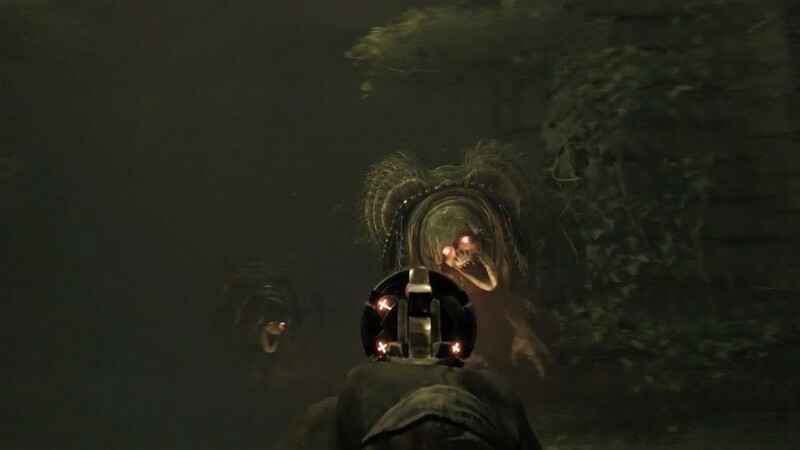 You're going to need to fight if you want to survive! 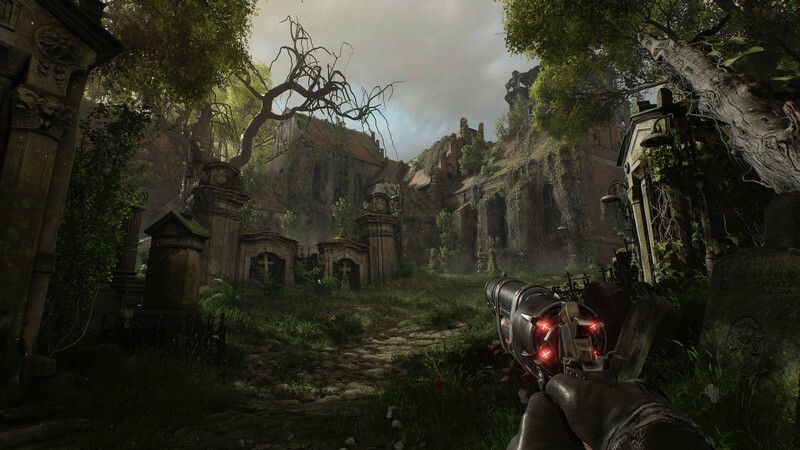 Gunplay: Blast at your foes with different guns that will be the primary tools used to keep you living. 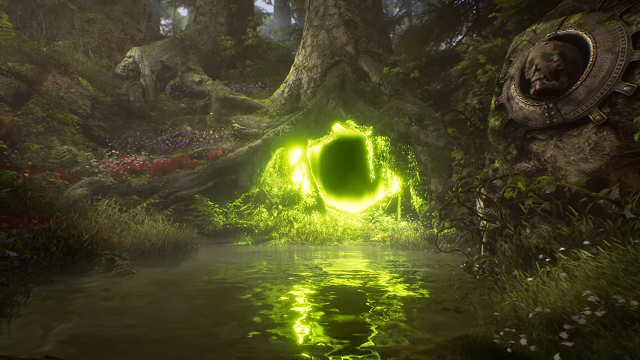 The official teaser trailer for Witchfire released at The Game Awards 2017.